Session surveys and the event evaluation are available on the “Survey” tab and at MWAdvance.org/surveys. The Midwest Leadership Summit will be held at the Crowne Plaza Hotel and Conference Center located at 3000 South Dirksen Parkway in Springfield, Illinois. Contact your state convention for specific information about lodging, fees, and the reservation deadline for your state. 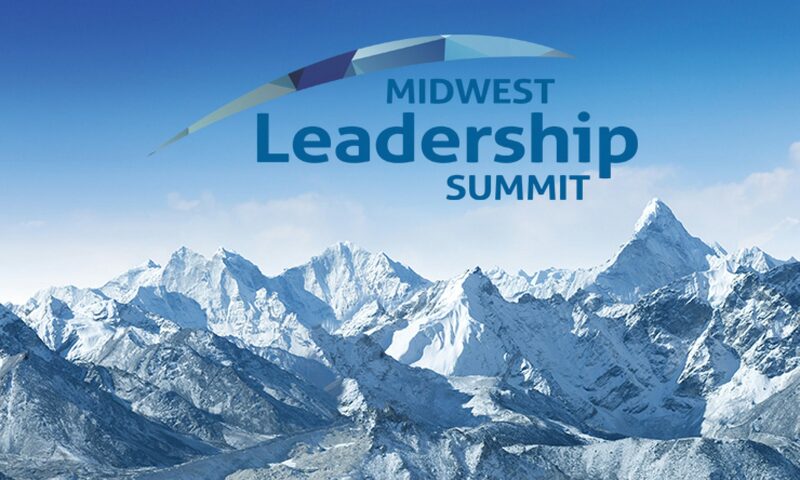 The Midwest Leadership Summit is a by-invitation-only event. Contact your state convention representative listed below for information about attending the event. While the summit is being held at the Crowne Plaza Hotel, some states have been assigned sleeping rooms at different hotels due to the large volume of event participants. The hotels and blocks of sleeping rooms are listed with the state convention information below. Your state convention will provide you with information regarding fees and reservation deadlines. The Midwest Leadership Summit is provided through a financial and planning partnership between ten Baptist State Conventions and four national SBC entities.